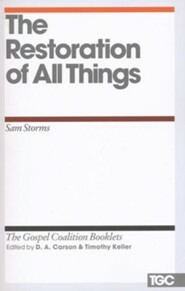 The church of Jesus Christ is the locus of God's plan for creation-a plan to reclaim all things for his glory. 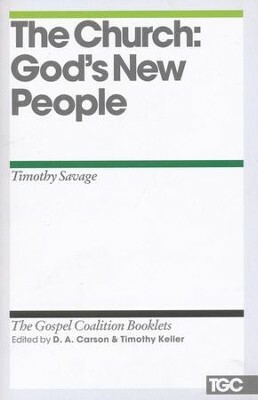 In The Church: God's New People, Savage shows how it is within this corporate body that the larger dimensions of God's plan for creation receive breathtaking definition. 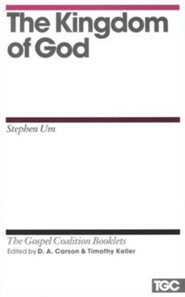 This booklet examines hallmarks of the universal church, including unity and love toward God and man, giving practical shape to each characteristic as it is manifested in the local body. 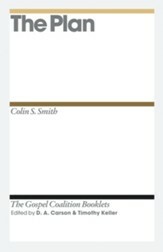 Because the church is the corporate dwelling place of God's Spirit and his continuing witness to the world, Savage contends that it loves the world most faithfully when it embodies what the world does not have. 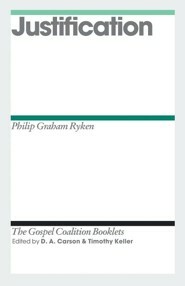 The church's radiant love as the body of Christ is the only sure antidote to a postmodern world mired in sin and despair and has the power to actually transform all that it touches. 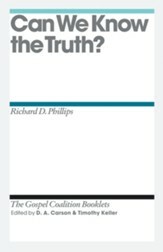 The Church: God's New People is a Gospel Coalition booklet designed to offer a thoughtful explanation for point 11 of the ministry's confessional statement. 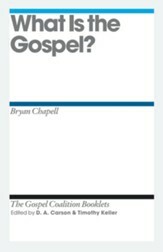 The Gospel Coalition is an evangelical renewal movement dedicated to a Scripture-based reformation of ministry practices. 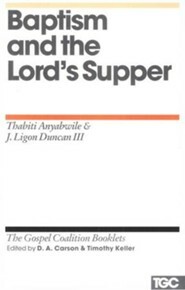 Savage demonstrates that the church is the locus of Gods plan of redemption and that it is here that the larger dimensions of his plan for creation receive breathtaking definition. 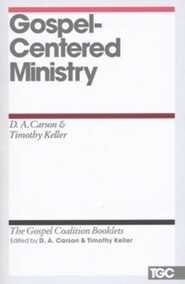 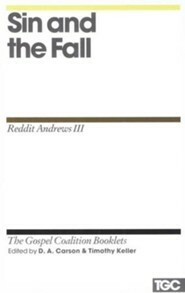 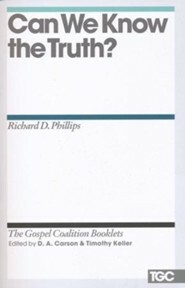 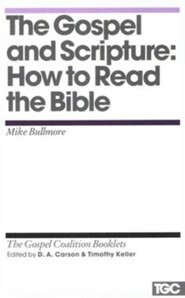 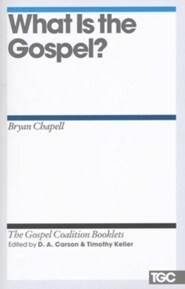 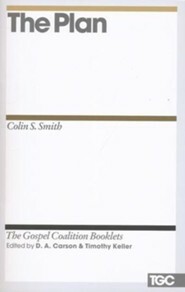 A Gospel Coalition booklet. 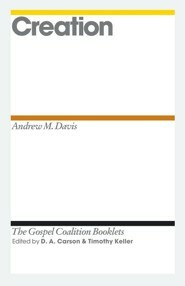 I'm the author/artist and I want to review The Church: God's New People: Gospel Coalition Booklets.